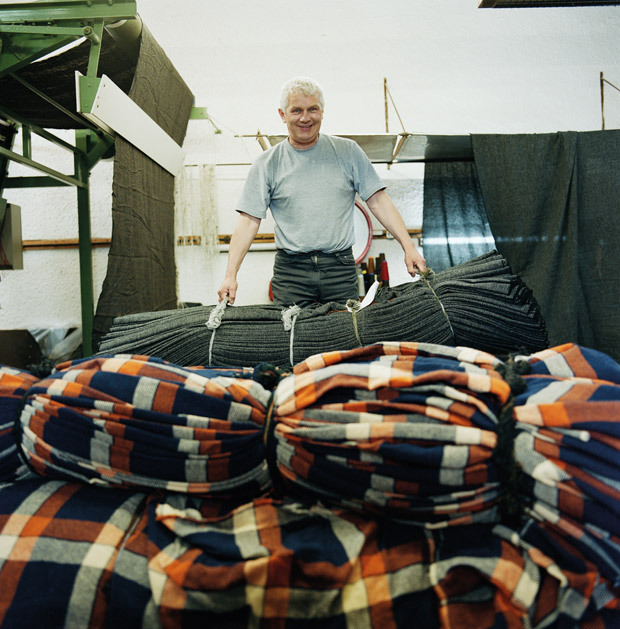 Harris Tweed is a unique fabric hand-woven by the islanders on Scotland's Isles of Harris, Lewis, Uist, and Barra, using local wool and vegetable dyes. 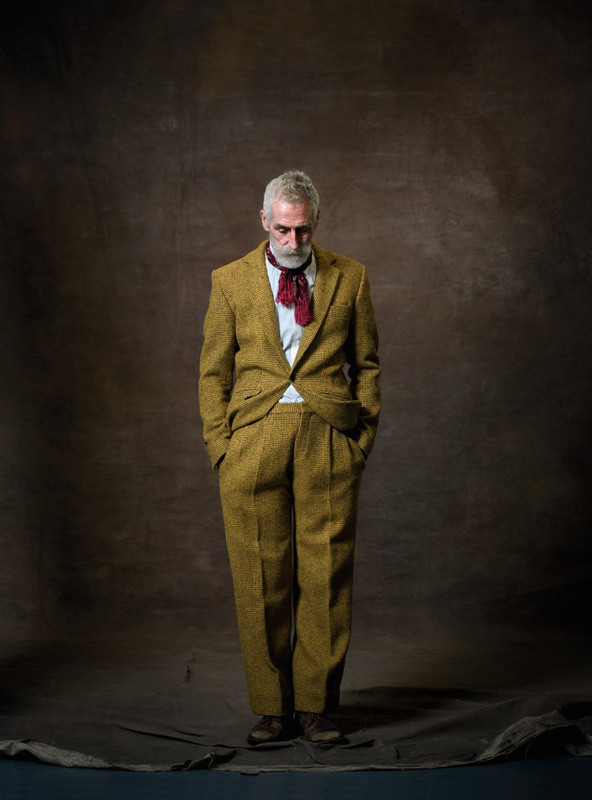 Despite its rustic roots, this unusual cloth has risen to international fame, appearing as anything from a premium furnish on limited-edition Nike shoes to the attire of choice for celebrated fictional characters like Robert Langdon in The Da Vinci Code, the Doctor from Doctor Who, and Agatha Christie's detective Miss Marple. 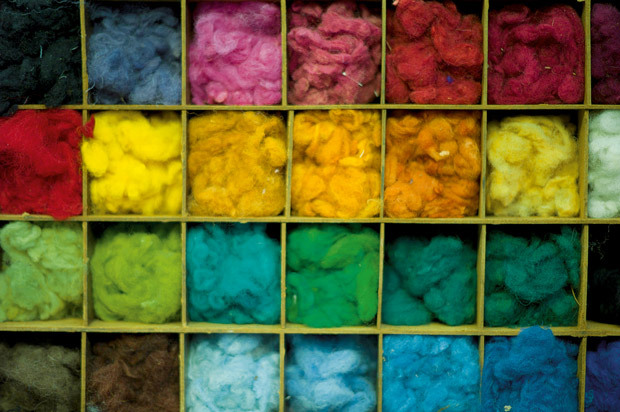 Known for its distinctive flecks of color and peculiar scent, produced by the lichen dyes known as "crottle," Harris Tweed is as much a material as it is a fascinating story about tradition, community, collaboration, and heritage. 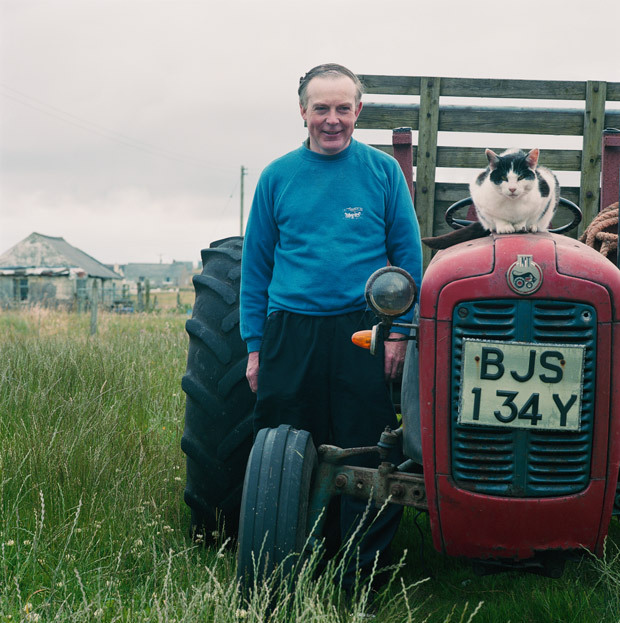 In 2010, British photographer and Royal Society of the Arts fellow Lara Platman spent seven months on the islands of Scotland, documenting the intricate human machinery of Harris Tweed production, from the backs of the Blackface and Cheviot sheep to the artisanal looms to the high-end tailors of Savile Row. 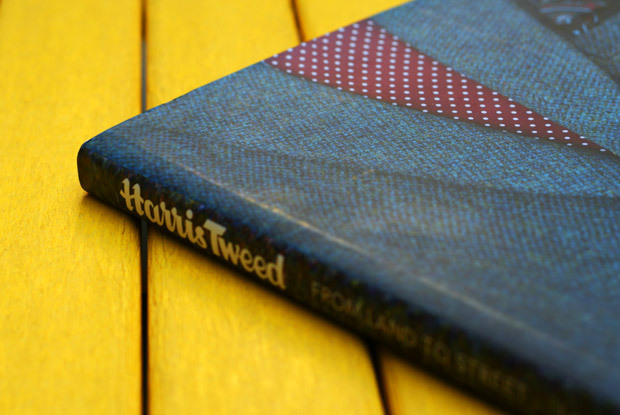 The result is Harris Tweed: From Land to Street -- a stunning large-format tome that captures a group portrait of the men and women who spend their lives and make their living crafting the legendary textile. 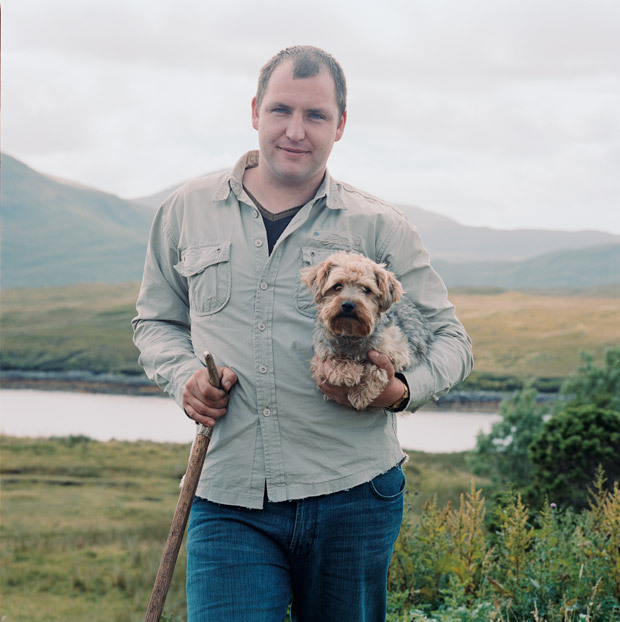 I love the island and I love the people who live there and make the tweed. 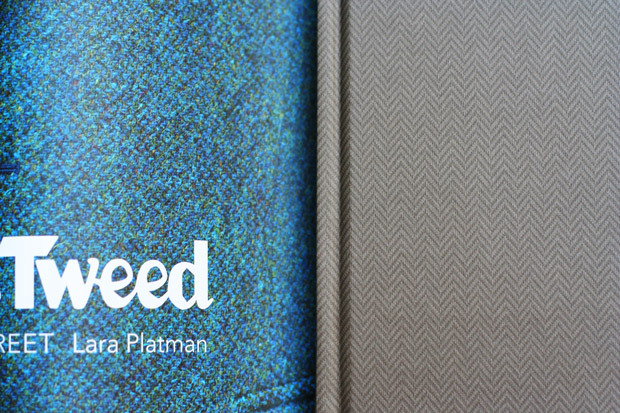 Harris Tweed is made by enthusiasts, craftsmen and women who understand its history, have had its methods passed on by hand and mouth through generations of their families and their neighbors' families. 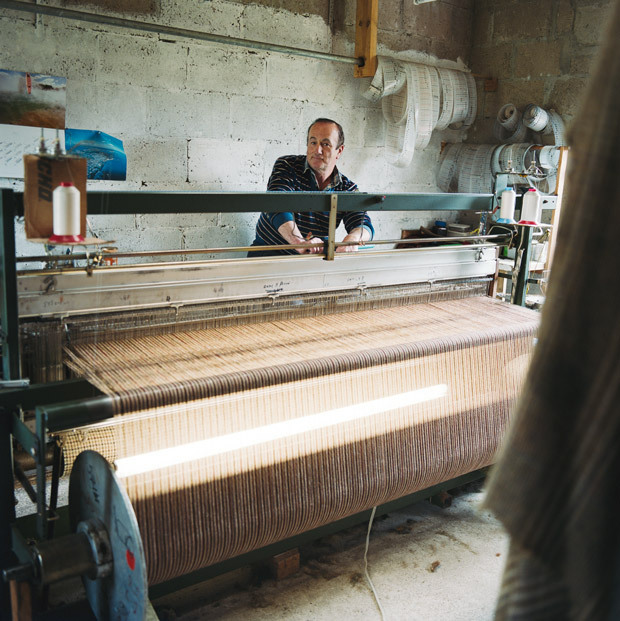 This cloth, painstakingly woven, from yarn locally spun, from wool of the local clip, is imbued with something personal and humane that no other textile comes close to possessing. 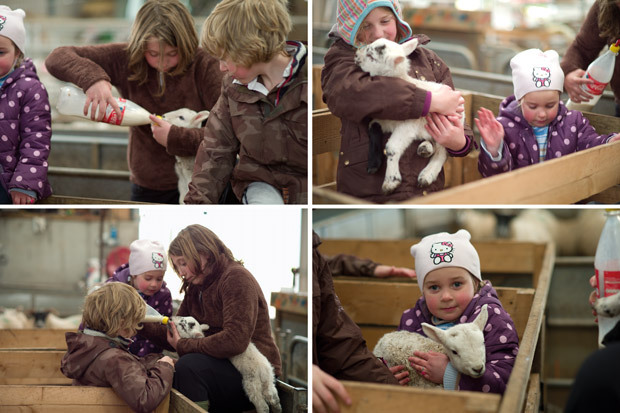 And the wearer, in his or her turn, adds something more to it by the wearing. He softens it and scuffs it and shapes it, cherishes and repairs it, and all in good time he passes it on so that a new owner may enjoy it anew. 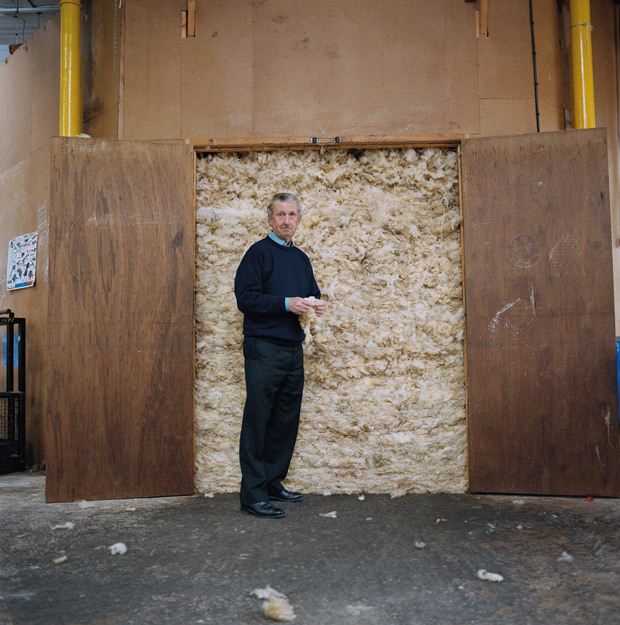 All of this makes Harris Tweed the greatest cloth of all. 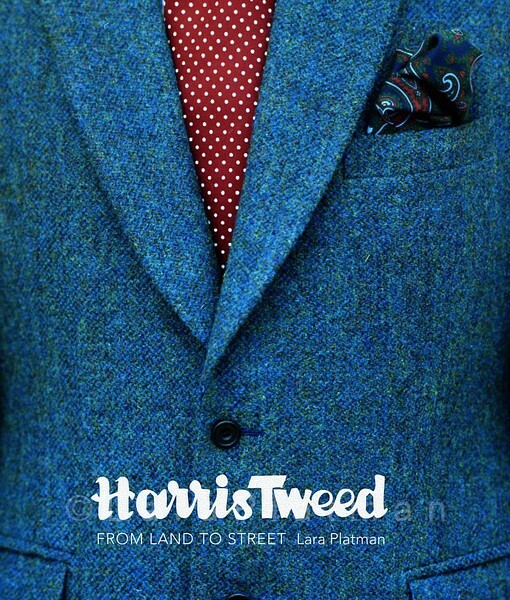 Harris Tweed is a follow-up to Platman's 2009 book, Art Workers Guild 125 Years: Craftspeople at Work Today, and peels back the curtain to an extraordinary subculture that's equal parts cult, craft, and tradition -- a rare self-contained universe that bleeds into our own just enough to hook you with its fascination, but not so much as to lose its mystique.